Home Home Quanto sei veloce nel calcolo mentale? 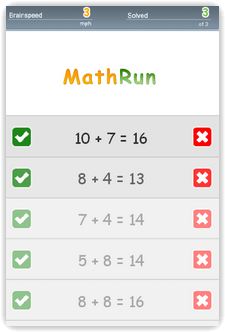 Thanks to you Chris, Math Run is really nice! 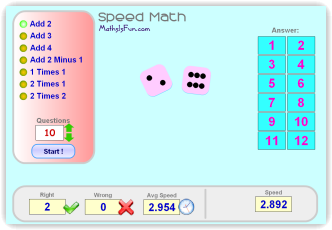 So I’ll try to use it with my students, even if I think it’s a little too difficult, because they’re only nine years old.